Who: The best uncommitted 2020 and 2021 players in the country. 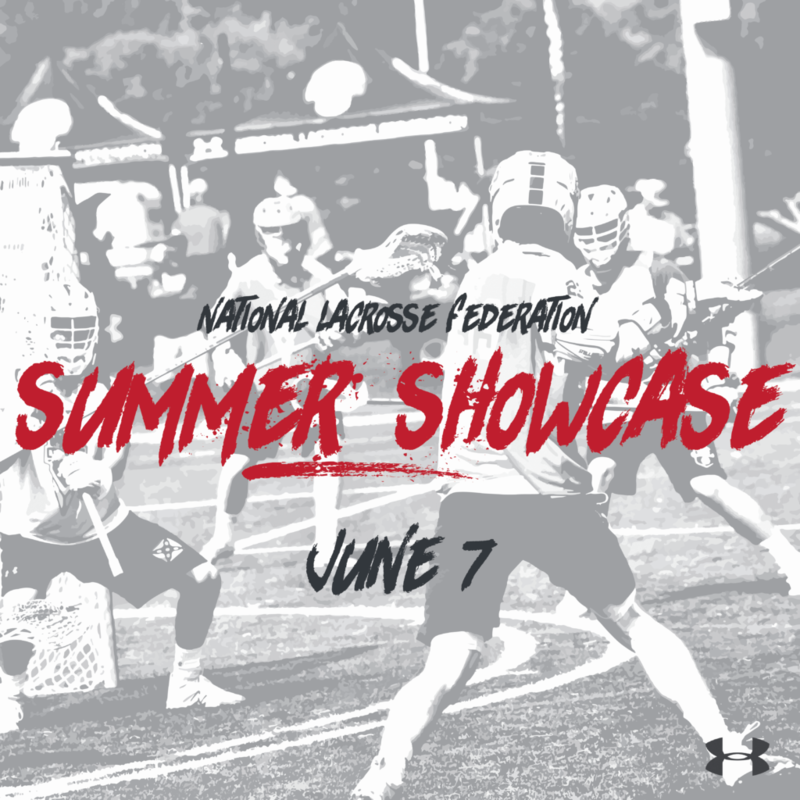 Register for the NLF Summer Showcase. 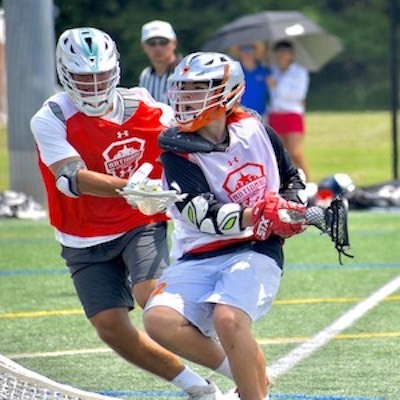 If you're an uncommitted player in the 2020 or 2021 class, the NLF Summer Showcase is the place to be to be seen by college coaches from all levels. 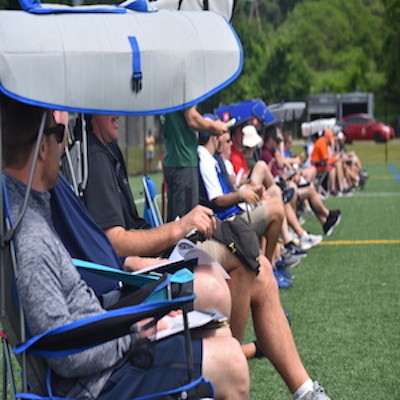 More than 50 college coaches attended last year's showcase, and players who participated have since committed to a bevy of top programs from around the nation. 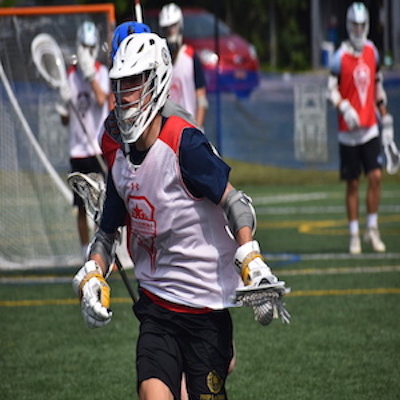 The NLF Summer Showcase will feature the top 120 uncommitted players from the '20 and '21 classes from across the country at a beautiful, top-of-the-line Division I campus in Stony Brook. The Showcase is the kickoff event for the NLF Opening Weekend, which plays host to the top club programs in the country.